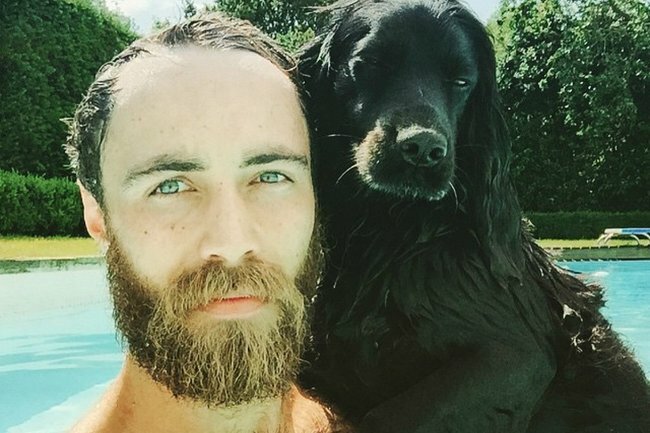 PSA: James Middleton's Instagram is public and he is very handsome. Kate Middleton's handsome brother now has a public Instagram account. Excuse us a moment. Royals can’t have Instagram. Or any social media accounts that aren’t operated by their social media interns. Unless you’re a non-working royal like Princess Beatrice or Princess Eugenie, you’re not allowed to have an online identity. The Duke of Cambridge Prince William can’t upload boomerangs of Prince George. The Duchess of Sussex Meghan Markle can’t Instagram story her breakfast bowl. Prince Charles of Wales can’t comment on things IN CAPS on Facebook like normal grandparents do. But thankfully, royals’ brothers who look like Jude Law can. Enter James Middleton, The Duchess of Cambridge Kate Middleton’s younger brother. 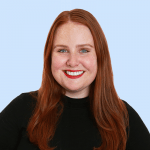 For years, we’ve seen images of the youngest Middleton sibling in a three-piece suit and top hat, dutifully attending royal events, like his sister’s wedding to the future King of England. But we never got to see the real James Middleton because the 31-year-old’s Instagram was set to private. A travesty, it was. Now, for some reason, the businessman has made his Instagram profile public, allowing us to a glimpse into the royal in-law’s life. James is there too and sometimes he goes to events. Other times, he wears sweaters on boats. Or no shirt at all. But most of the time, he’s chilling with many, many dogs. Rafa, Ella, Zulu, Inka & Luna ???????????? Now if you don’t mind, we’ll be off to scroll right to the very, very bottom of James’ Instagram feed.